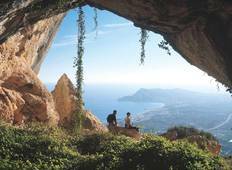 Find the right tour for you through Alicante. 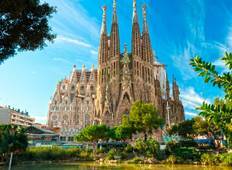 We've got 18 tours going to Alicante, starting from just 6 days in length, and the longest tour is 22 days. The most popular month to go is June, which has the most number of tour departures. "This was a good paced itinerary that allows you to see a lot of places in a short..."
"Maria was the best of best. She is smart she has a good knowledge about everything...."
"Hotel s we're not bad for your budget but when it comes to user customer they are..."
"Had a great trip. Thanks so much"